Every morning eat watermelon on an empty stomach. 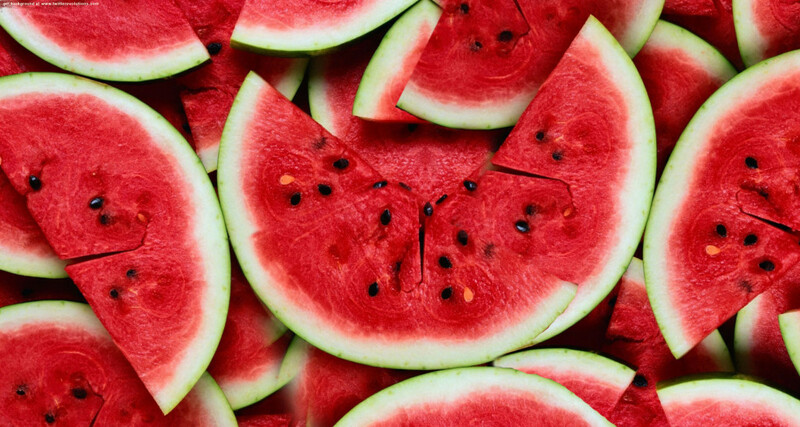 It contains an organic compound called citrulline, an a-amino acid, was first isolated in 1914 from watermelon. Our body converts citrulline into an amino acid that becomes nitric oxide. Nitric oxide coordinate with various cells and systems in our body that regulates how hard your blood gets pumped through the body. It will widen blood vessels which ultimately lowers blood pressure.